– You have a choice of four packages which start from £24.99 (Basic) and go up to £74.99 (Premium). For more information on package attributes take a look here. – Once you have decided on your package you need to select how far in advance you want to pay; 3 months or 12 months. The price will vary depending on your selection. 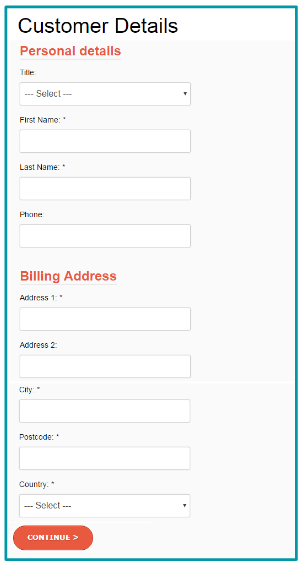 – If you are an existing customer, login. 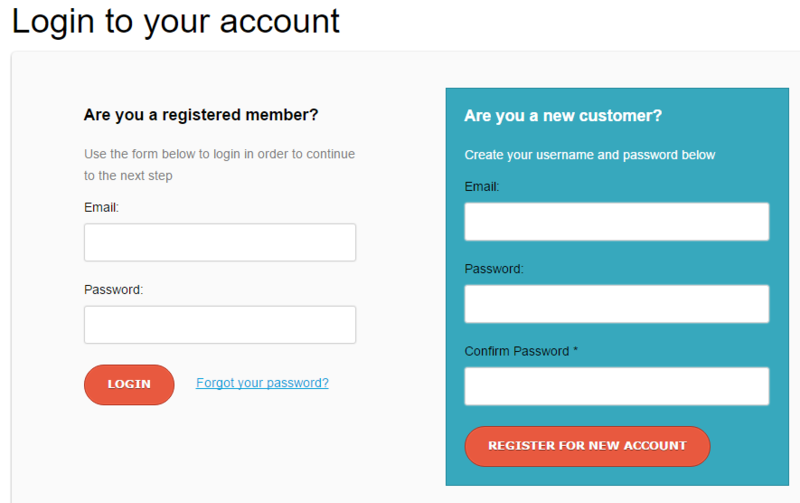 If you are a new customer enter your email address and select a password. – You will now be directed to the payment section where you can choose to pay either by Credit/Debit card or Paypal. – You will be asked for your personal details, a billing address, company name, nature of your business and invoice address. – Enter the details of the contacts you would like registered to the account. 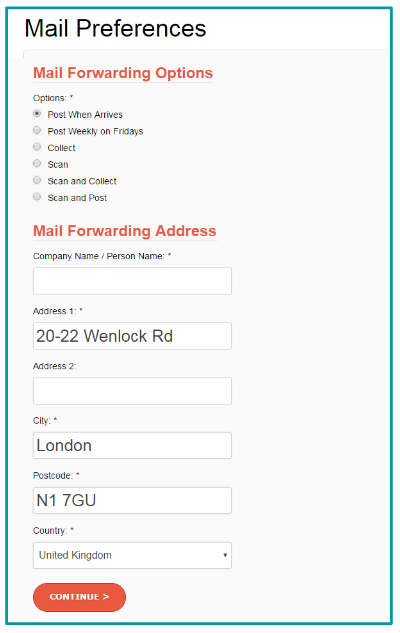 – Now you need to set up your mail preferences (ie forwarding address). 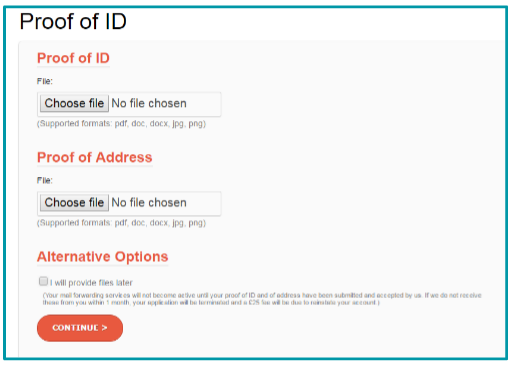 – You will be redirected to the proof of ID section – simply upload the necessary documentation. 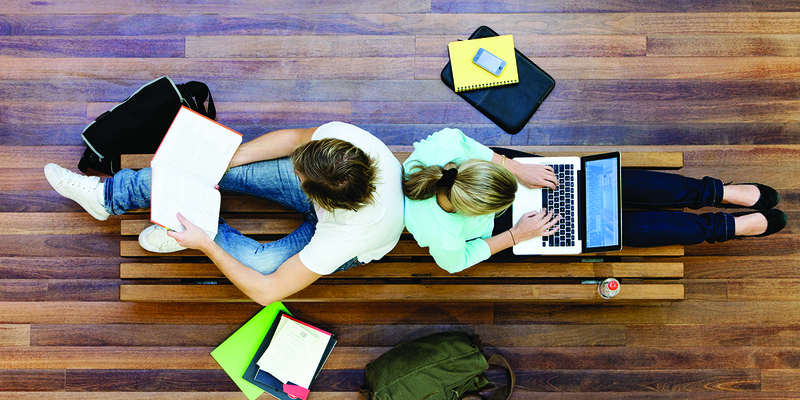 Once submitted your account will ordinarily be set up within 2-3 days – we’ll email you as soon as it has been activated. Then you can enjoy all the benefits of having your own London Virtual Office! Ready to set up your own Virtual Office? Get started now.